WHERE: The author lives in Washington DC. 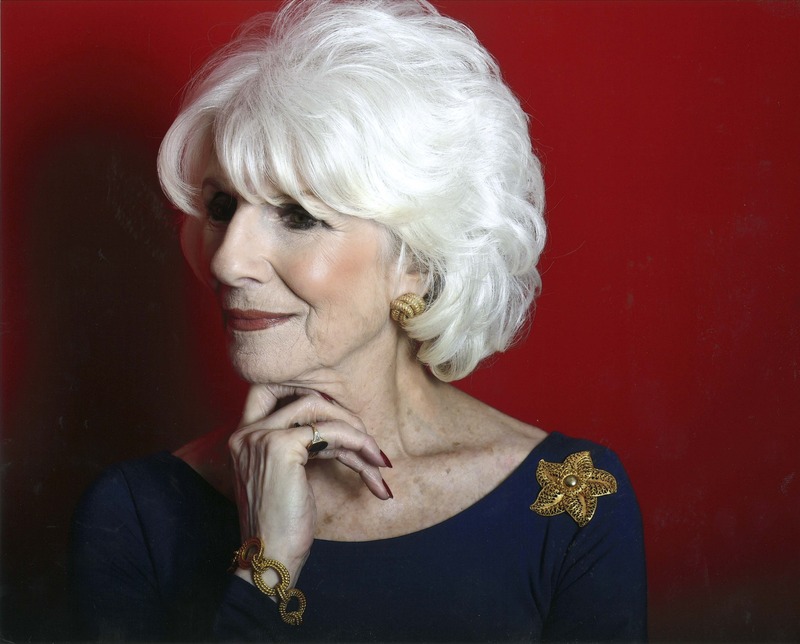 “The popular National Public Radio host and author has dedicated this memoir to her husband, the late John Rehm, and the book speaks powerfully to those who have lost a loved one and found the strength to carry on. 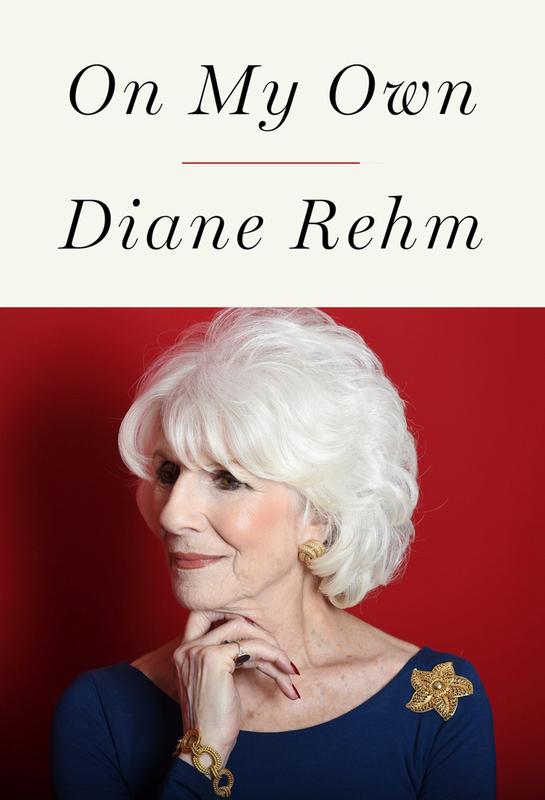 “Rehm describes her 54-year marriage to John, a successful attorney, in honest terms. She was clearly in love with him and in awe of him, but she also admits that the marriage was not perfect. At times, her husband withdrew into silence, and the couple considered divorce. On the whole, as Rehm describes, the union was one in which love and mutual encouragement played significant parts. She writes that after her spouse was diagnosed with Parkinson’s disease and began to slowly decline in health, they grew even closer; she crawled into his hospital bed to tenderly read him poetry. Eventually John was severely disabled, angered and disheartened by a system that disallowed physician-assisted death in such cases, and he made the decision to end his life by refusing sustenance. 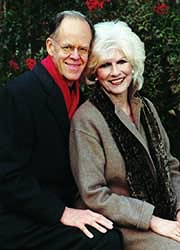 From the beginning of the book: On June 14, 2014, my husband, John Rehm — age eighty-three — began his withdrawal from life. The aides at Brighton Gardens were instructed to stop bringing medications, menus, or water. 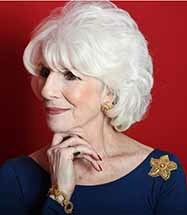 His decision to die came after a long and difficult conversation the day before with Dr. Roy Fried, his primary physician; our son, David; our daughter, Jennifer, who was on the phone from Boston; and me. John declared to Dr. Fried that because Parkinson’s disease had so affected him that he longer had the use of his hands, arms, or legs, because he could no longer stand, walk, eat, bathe, or in any way care for himself on his own, he was now ready to die. He said that he understood the disease was progressing, taking him further and further into incapacity, with no hope of improvement. Therefore, he wanted to end his life.